Do you like to craft, or would you like to learn? 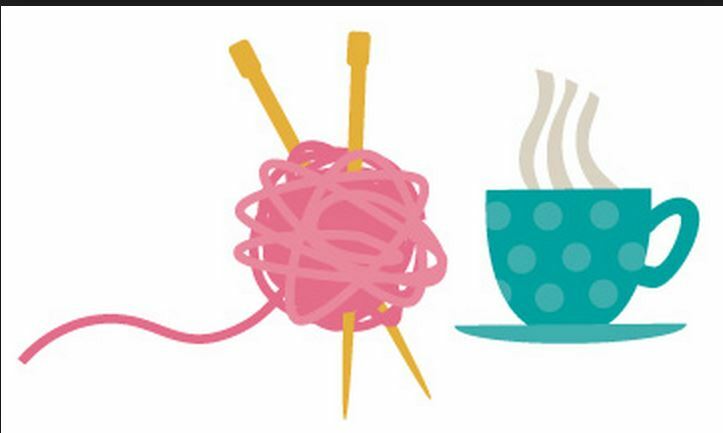 Can you crochet, knit, sew or do some embroidery? Any age or level of ability welcome – from absolute beginners to top notch needle wielders. 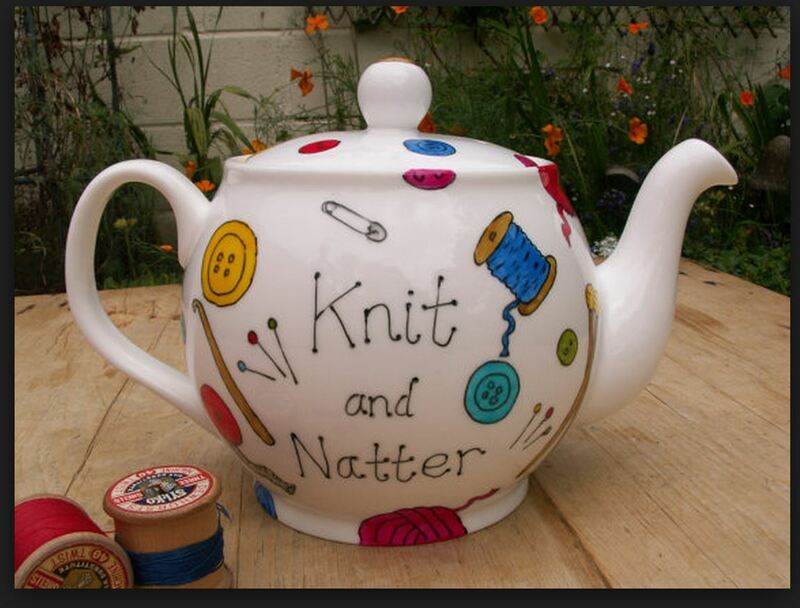 Bring your needles or just come along for a chat. For more information, contact Aileen on 087-256 2953.